The decision to purchase soured loans of Jayaswal Neco Industries Ltd, that makes cast iron pipes, adds to a growing trend of foreign investors exploring the India's massive pile of bad debt. 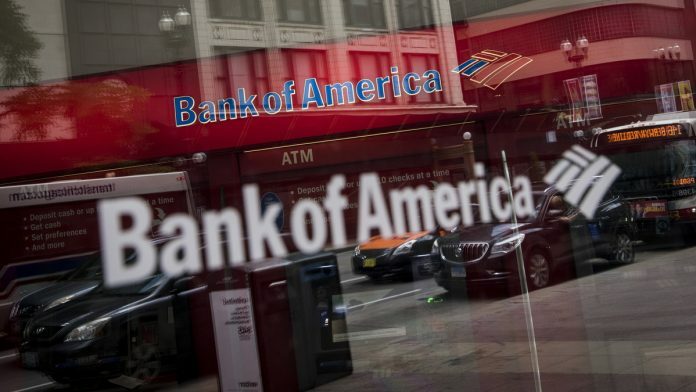 Mumbai: Bank of America Corp. has bought its biggest distressed asset in India, adding to a growing trend of foreign investors diving deeper into the country’s massive pile of bad debt. A group of investors led by the U.S. bank have paid Rs 33 billion ($479 million) for soured loans of a beleaguered Indian maker of cast iron pipes, according to people familiar with the matter. Foreign investors that have been active in India include Deutsche Bank AG, which is setting up a unit in India to buy and reorganize soured debt. Other overseas investors including Blackstone Group LP and SSG Capital Management Ltd. have bought into existing asset reconstruction companies. More than 29 asset reconstruction companies have been set up in India under a 2002 law, passed to help lenders reorganize non-performing assets, RBI data show.